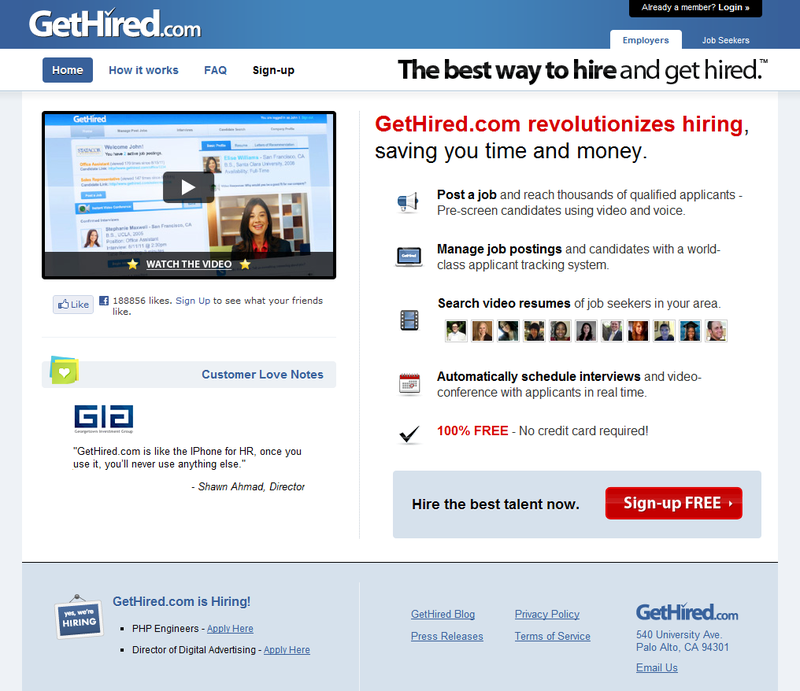 Job Seekers Now Upload Video Resumes to gethired.com. 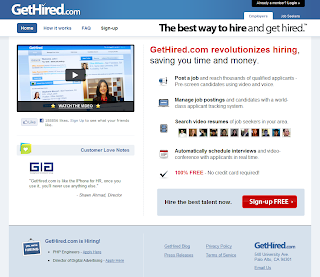 Gethired.com a new career website that launched to upload video resumes and let hiring managers and job seekers works. to streamline every task of the job searcg into one place. resume features,video conferencing and lot more these features not only help for job seekers but also help for hiring managers to over come the difficulties with paper based hiring process.